Some pups lead, some pups follow, and some pups just want to eat. It''s no fun being good all of the time, even if it means extra treats after dinner. 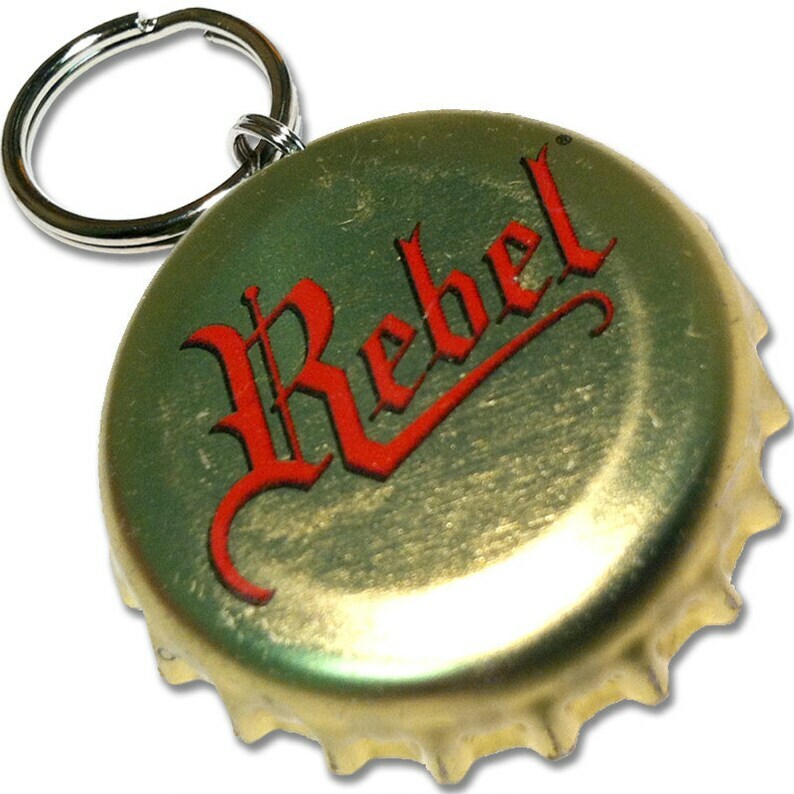 With the PupCaps Rebel Beer ID Tag your pooch will let all those "goody two-shoes" pups at the dog park know that despite their pedigree a rebel lurks inside. The next time your pooch does something you might not approve of remember, there's a rebel in all of us, and even us rebel's love a treat every once in a while.